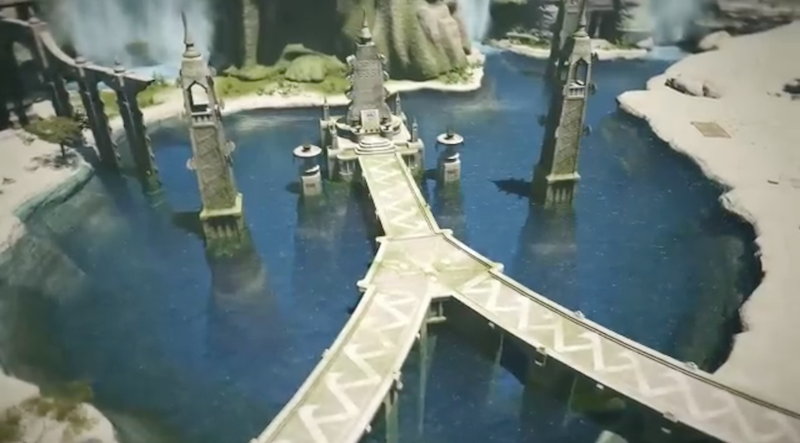 Development has already begun on Stormblood, which will primarily take place in the new Ala Mhigo zone. “The main concept is getting Ala Mhigo back into Eorzean control from the Garlean empire,” Yoshida said. Monk will be the main class. Yoshida announced that new jobs will accompany the expansion’s release, but did not give details. On the topic of new jobs, Yoshida simply pointed to his shirt, which cryptically says “the scarlet witch” and described his affinity for Marvel superheroes. Fans are speculating that Red Mage or Dancer will be introduced. Square Enix will release several patches before the early Summer Stormblood launch. [Update: 2:57 PM]—Square Enix is ending PlayStation 3 support for FFXIV alongside Stormblood’s release.